This makes us feel sick. The Centres for Disease Control shared a picture today that made us not want to eat lunch. 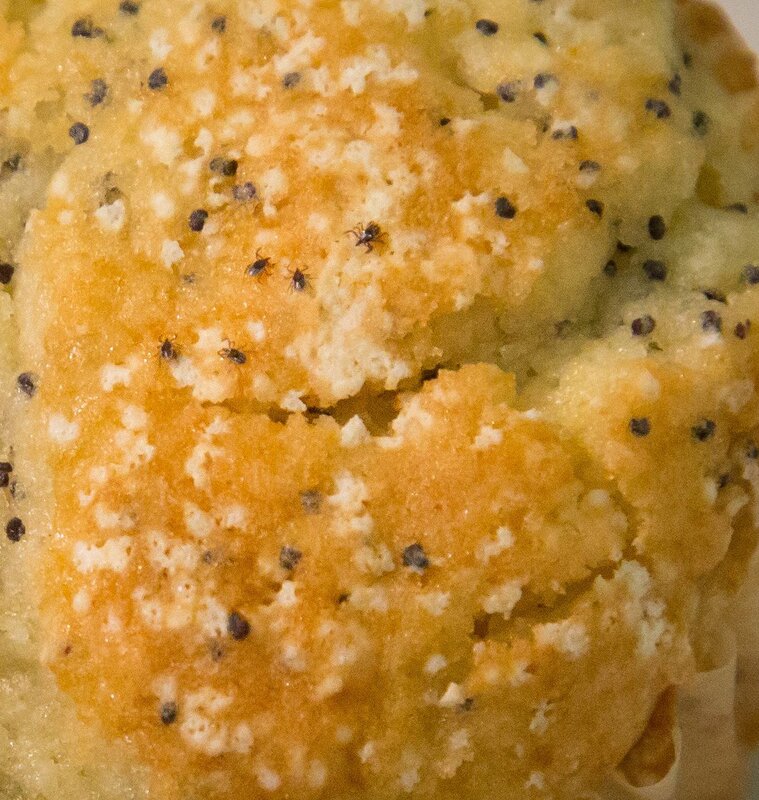 The picture appears to be a delicious-looking lemon poppyseed muffin. But the close-up image and the caption reveals something disgusting. It’s safe to say Twitter users were highly concerned. “Great. Now can you do this with all the other high carb foods I should avoid forever? The picture is to get their followers to click onto their article about ticks, but the post says nothing about checking your food for ticks. It is unlikely there will ever be ticks on your lemon poppyseed muffin, but CDC wanted to warn everyone about avoiding tick bites which can lead to Lyme disease. They advise staying out of “wooded and brushy areas with high grass,” using bug repellant and doing a full-body check with mirrors after coming back inside. Nothing about avoiding lemon poppyseed muffins.